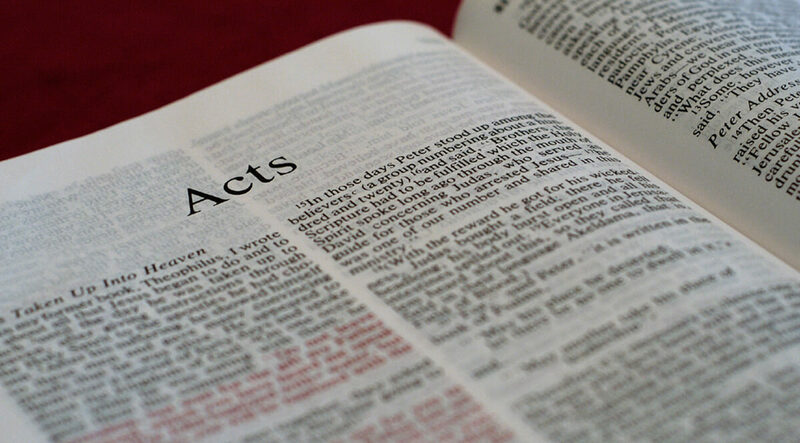 The Book of Acts sits in a pivotal position in the New Testament. 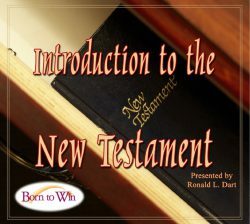 The early Church fathers tended to speak of the New Testament in terms of Gospels and Epistles, but Acts fits in a different category altogether. The Gospels anticipate the Church, while the Epistles presuppose the church. Only Acts tells the story of the propagation of the faith and the development of the church. There is a surprising amount of detail in the book, much of which the casual reader will pass over without even noticing. But candidates for advanced degrees in biblical studies have to write about something, and so they mine the pages of the book looking for clues like an English detective. You may have noticed, for example, that there are passages in Acts where Luke is present as participant and observer, while in other places he is not. These are called the we passages. 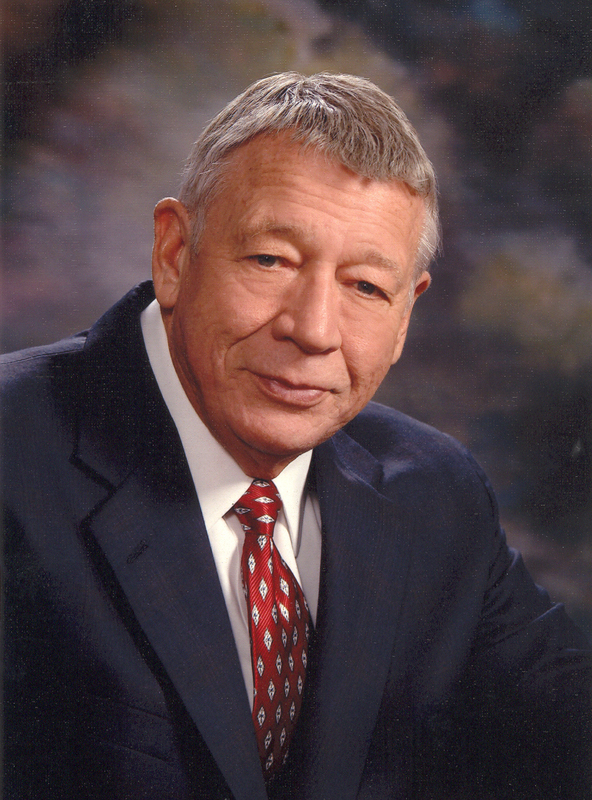 Luke was not present or a witness to many of the events he records. It poses no problem, because he was obviously very close to Paul and gleaned the stories from him (sometimes, no doubt, in long conversations while shipboard). Let’s take, for example, the narrative of a journey in Acts 16.